row all of your assumptions and fears out the window. Start expecting more and we won’t let you down. 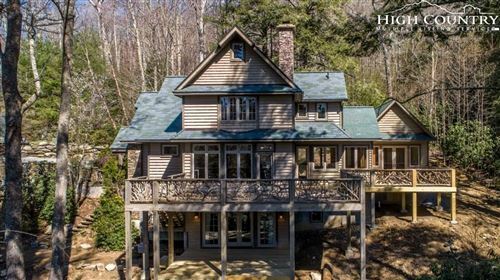 Together, we’ll pin down the property of your dreams somewhere within the picturesque mountains of North Carolina. Whether it takes an hour browsing the site or a few weeks of driving around from county to county, we’ll stay focused and motivated through the end. Once you’re ready to put in an offer is when our expertise really starts to show. We specialize in negotiating, and value your money as much as you do. It’s one thing to state that within the content of our website but it’s another thing to illustrate – give us the chance and you’ll see it to be true. The bottom line is you want a mountain property of your own and we will do what it takes to bring that to fruition. The rest – the customer service, the negotiated price, etc. – will be icing on the cake. The first step is to discuss what you’re looking for in a property, as well as in a realtor. With this information, we’ll start moving toward the end goal at full speed ahead. 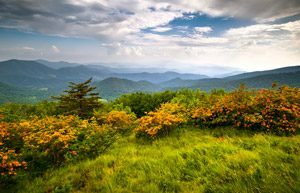 Call us today and tomorrow you’ll be envisioning moving into your future mountain property in beautiful North Carolina.